Sunrise Flight Academy is a global leader in ab-initio training for prospective airline pilots. The sole focus of all we do is the development of master aviators with the advanced knowledge, skills and abilities required for success in International commercial aviation. Let Sunrise Flight Academy help you realize your dream of flight! 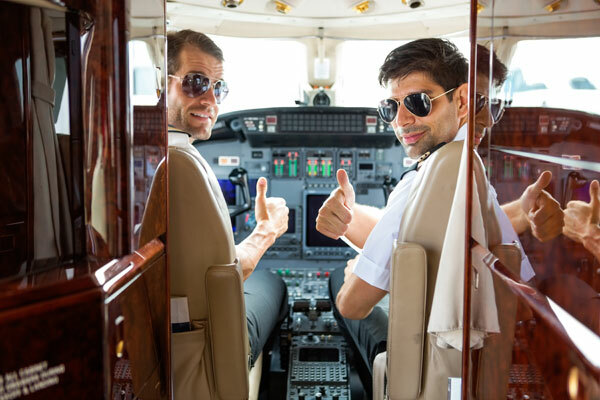 Nothing comes close to the exhilaration of flying and our FAA approved Private Pilot Course has helped hundreds of people just like you achieve their personal and recreational aviation goals. At Sunrise Flight Academy, building safe and proficient aviators is the focus of everything we do, and our accelerated Private Pilot Course is tailored to meet your specific needs. We offer custom programs that allow students to earn their Private Pilot certification while training part-time, and fully immersive courses to help you expedite your rating. A basic FAA medical certificate is required, and persons at least 16 years of age and in reasonably good health may receive their medical examination and student pilot certificate from a number of local FAA authorized aviation medical examiners. Although Sunrise Flight Academy has hosted student pilots as young as 15, you must be 17 years of age to be certified as a Private Pilot. Our admissions counselors are standing by to assist. 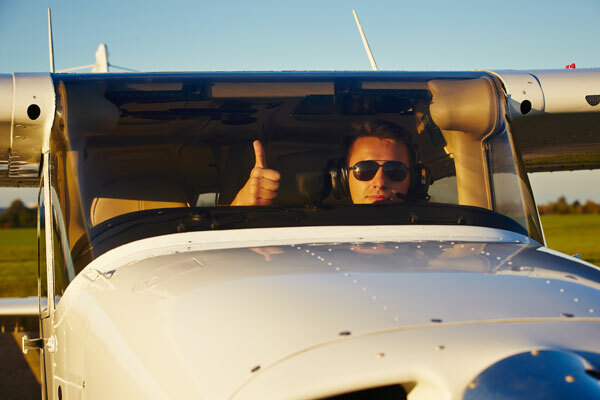 The FAA Private Pilot certificate is often referred to as a “License to Learn” – and for good reason. Mitigating risk is the goal of all good pilots, and an Instrument Rating is considered by experts as one of the best ways to make flying a more safe and efficient pursuit. Whether training to become a commercial airline captain, or a weekend recreational pilot, you will become a more confident and proficient aviator with Sunrise Flight Academy’s Instrument Training Course. 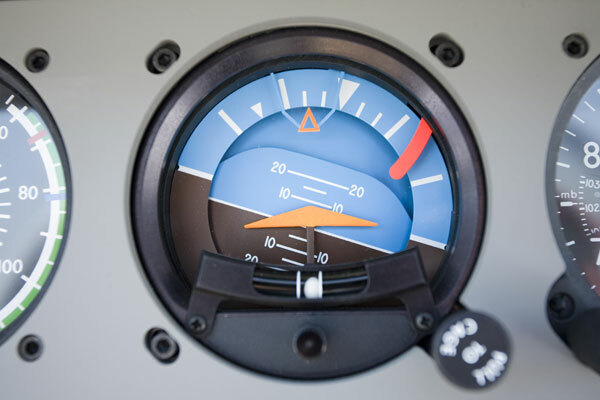 Our expert Instrument instructors take you from basic attitude flying through the complexities of advanced aeronautical procedures, such as GPS, RNAV and VOR instrument approaches. Our fleet of training aircraft offer you a wide variety of options, to include Technologically Advanced Aircraft equipped with state of the art Garmin G-1000 glass-panel instrumentation. At Sunrise Flight Academy, we know the demanding requirements of “real world” flying, and your training is conducted in both simulated and actual instrument conditions in one of the best learning environments in the world. Should you have special requirements, or own your own aircraft, let our admissions counselors customize an Instrument Training course that meets your unique needs today. 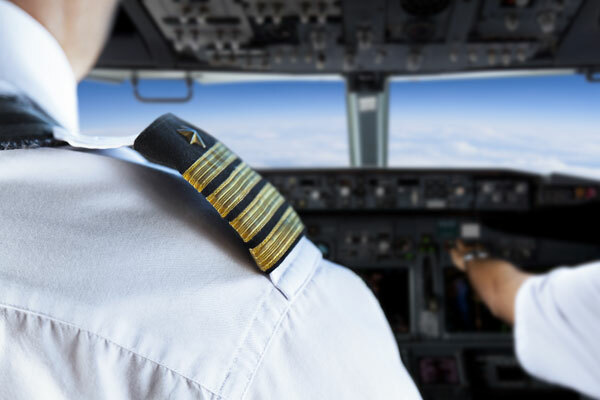 The global demand for qualified commercial pilots is increasing, and whether you are starting from the beginning, or adding a Commercial rating, Sunrise Flight Academy’s proven commercial pilot training programs are recognized as the best value in the International flight training market. Our Professional Pilot Program has trained students from over 50 countries around the world to exacting airline standards for over 30-years. In fact, our graduates are recognized by airline recruiters as among the best trained pilots in the global aviation industry. We recognize that not everyone requires a fully immersive course of study. Should you have special requirements, you can take advantage of our record of success by allowing us to craft a custom program to meet your unique needs. 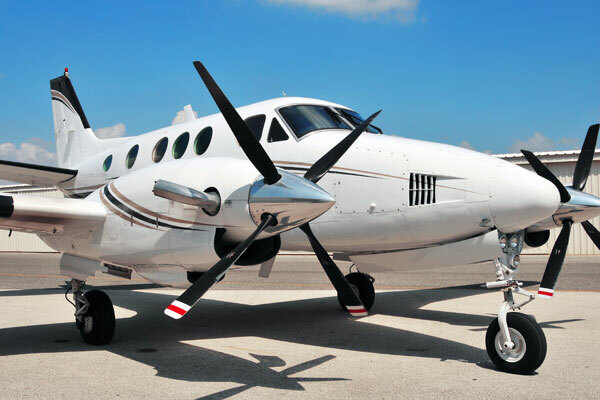 Many of our expert instructor pilots have extensive experience with International air carriers, corporate aviation departments, military flying and Part 135 charter operations. Put their expertise to work for you today. Our admissions counselors are standing by to assist. Let’s make your career dreams a reality! A minimum of 250 total hours logged before your check-ride. At least a 3rd class FAA medical certificate. Holder of an FAA Private Pilot License, Instrument Rating and meet the FAA's Commercial Pilot aeronautical experience requirements as stated in FAR 61.129. Transitioning to the demands of Technologically Advanced Aircraft (TAA) can be daunting. Our unique approach to training goes beyond the “familiarization” flights that most transition courses offer. 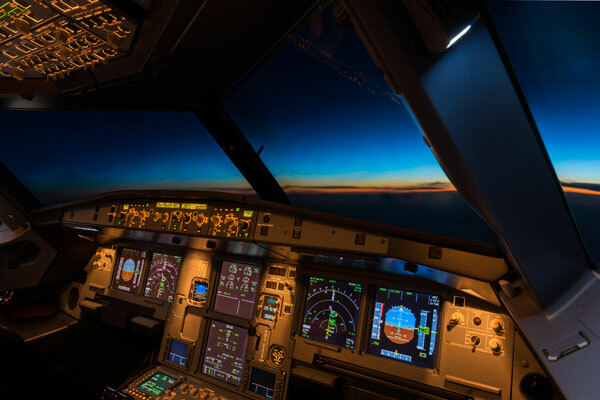 Our expert instructors help you truly understand the advanced systems and avionics in practical terms, using reality based scenarios such as system failures and “real world” aeronautical decision-making. When it comes to TAA transition, the expertise and experience of the instructor makes all the difference. Put our cadre of expert instructors to work for you. Our fleet of training aircraft offer the latest in advanced technology with the state of the art Garmin G-1000 Electronic Flight Information System (EFIS). The G-1000 offers sophisticated navigation and flight management capabilities in an all-glass avionics suite. Our accelerated course places you with an expert Instrument instructor and provides all the training materials you need to master the complexities of today’s advanced integrated flight deck. Our admissions counselors are standing by to custom tailor a program to fit your specific operational requirements. This flight training course is for airplane, multi-engine ratings added to Private Pilot and Commercial Pilot certificates. The table below gives you an itemized estimation of all of the costs involved with this flight training course.